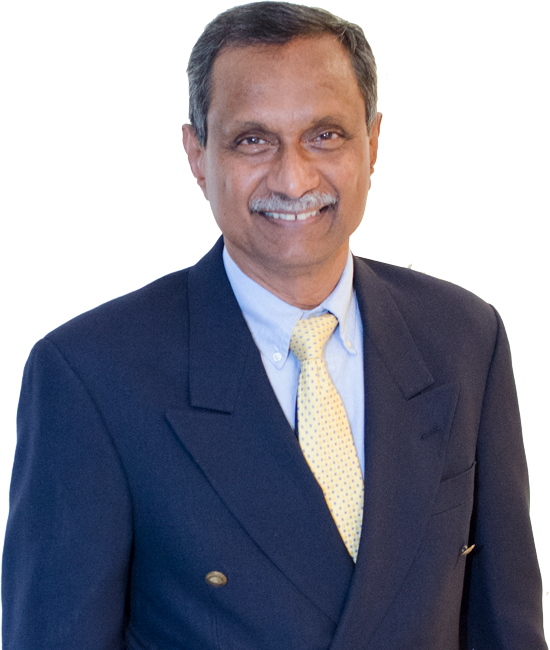 Dr. Lakshmanan Rajendran is a plastic surgeon in Buffalo, New York and is affiliated with multiple hospitals in the area, including Erie County Medical Center and Mercy Hospital. He received his medical degree from Stanley Medical College SMC and has been in practice for more than 20 years. He is one of 5 doctors at Erie County Medical Center and one of 5 at Mercy Hospital who specialize in Plastic Surgery. I was recommended to Dr. Rajendran from a friend of mine and I couldn't be happier! He really is a great Doctor and I would recommend him to any of my friends and family. Absolutely phenomenal physician. I had a tummy tuck in December, and I am so very pleased. I have lost over 188 lbs and my stomach just hung there, and I had all sorts of fungal infections. He is a wonderful Dr. I spent the night in the hospital. He has been following me, as I am a senior, but I am so completely pleased with the results of my surgery, and the Dr. and his staff.